The Milk Truck is a combination of guerrilla theatre, activism and slapstick humour. When a woman finds herself in a situation where she is discouraged, harassed, or unwelcome to breastfeed her baby in public, she contacts The Milk Truck. The truck summons social media supporters and arrives to the location of the woman in need, providing her with a shelter for feeding her baby. 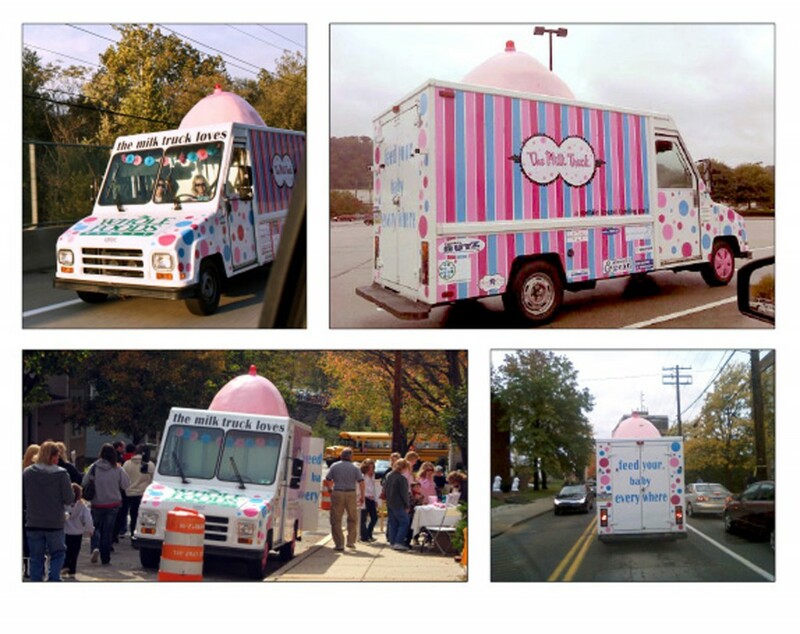 A giant breast is attached to the roof of the converted ice cream truck, creating a spectacle, which incidentally is the very thing that the person who harasses the woman wanted to avoid. 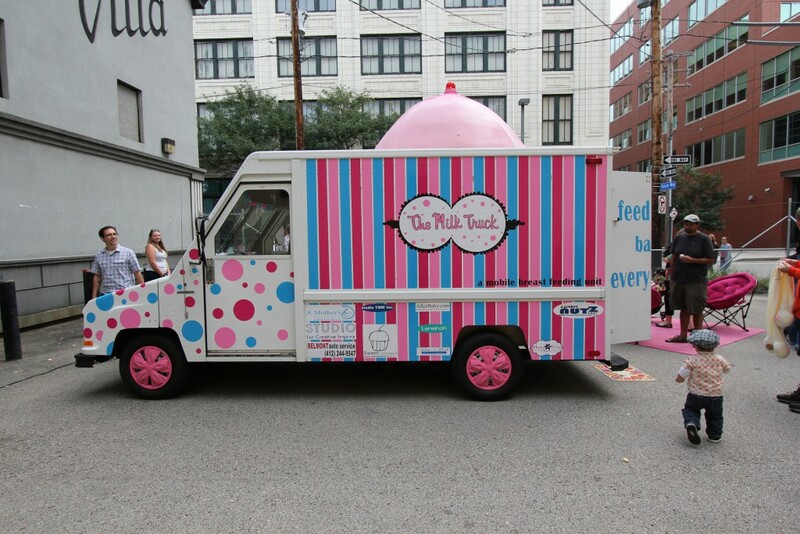 Artist Jill Miller created The Milk Truck when The Andy Warhol Museum invited her to participate in their Pittsburgh Biennial exhibition. Raise awareness of Pennsylvania and of other states' breastfeeding-in-public protection laws. To educate people about the benefits of breastfeeding to the child, the mother, the family and the community. Mothers, babies, and social media supporters.